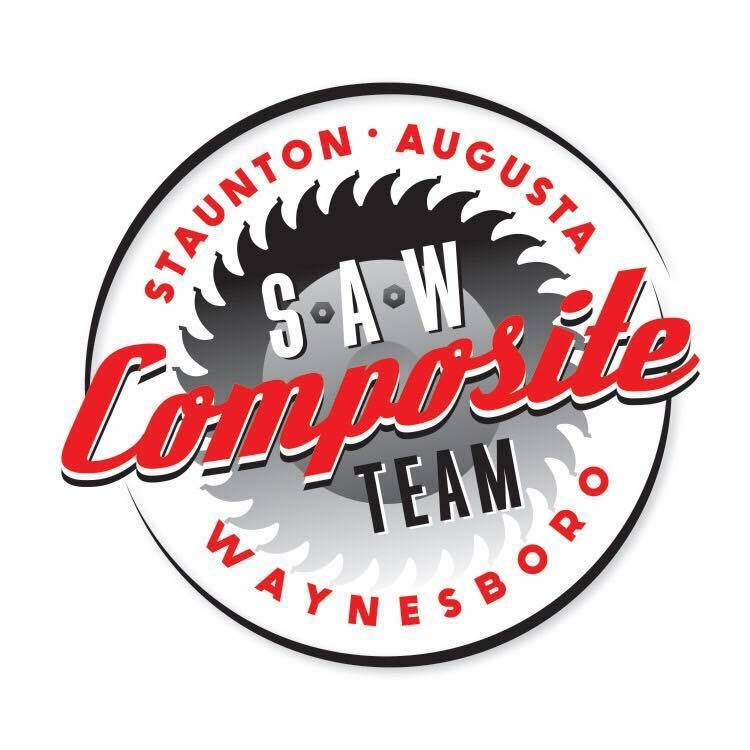 Who we are: SAW Composite Race Team is a youth mountain bike team open to all middle and high school students in Staunton, Augusta County, and Waynesboro. The team competes in the Virginia High School Cycling League. The Virginia League is a member of the National Interscholastic Cycling Association (NICA). The SAW Composite Team provides youth riders the opportunity to enhance their cycling skills, engage in a healthy afterschool activity, and ride with peers. Our focus is to provide riders with the option to race competitively if desired and ride mountain bikes for adventure. Our Fall season is open to all Middle and High School Students grades 6-12. When: Practices started on August 14th and are held Tuesdays at 6 PM and Saturdays at 9:30 AM. Practices will continue through the end of the fall racing season with the last race held on October 21. Where: We meet at the soccer field parking lot in Montgomery Hall Park. It is reached by taking the second park entrance and proceeding up the hill, aka Black Dog Mountain.